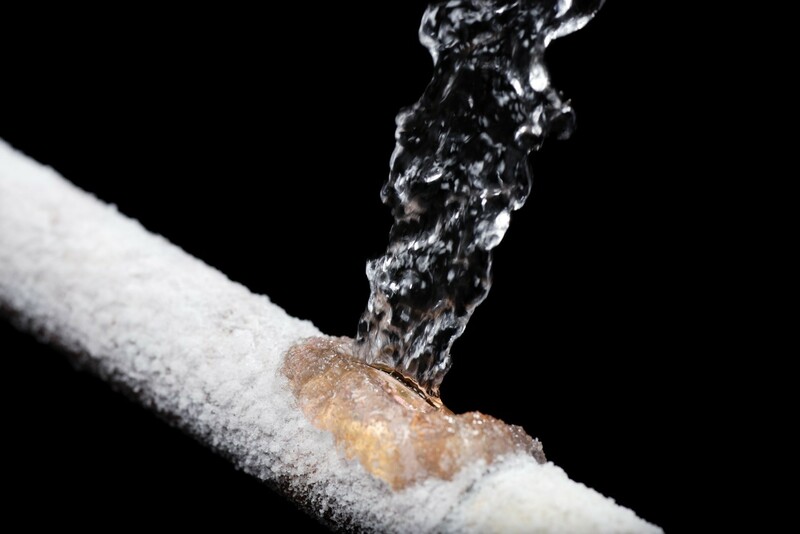 Winter is here, and with it comes the annual concerns for frozen or burst pipes and other potential weather-related damage to your home. But you can mitigate those risks and avoid costly repairs by knowing how best to prepare your home for the elements. American Water Resources has some handy tips and warning signs to keep in mind this winter. As winter weather starts to set in, it's important to make sure homeowners are up to date on all seasonal home maintenance tasks - including their heating system. Without proper checkups and upkeep, home heating systems can not only begin to break down, but can pose a threat to the household. 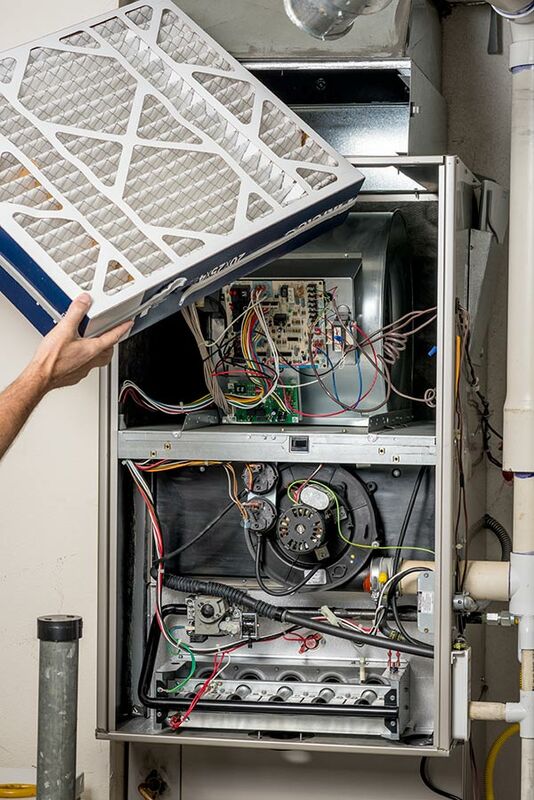 Failure to update and maintain a heating system can lead to an increase in air pollutants, house fires and even carbon monoxide poisoning. Clean air filters: Build up of soot and debris clogs air filters, allowing more pollutants to enter the home. Not only does this lead to lower air quality, affecting the quality of living, but it also acts as a potential fire hazard. Schedule routine checkups: Checkups should be scheduled seasonally to take care of any potential obstructions or leaks in the heating system, which could cause house fires and carbon monoxide to escape into the home. Drain water heaters: When left undrained, sediment begins to build up at the bottom of the water heater, leaving them to run inefficiently. If left unattended, sediment build up can increase and leak through faucets, and potentially cause loss of water pressure and burst pipes. Shut off of the water coming into the home. Once you identify the frozen pipe, thaw it with warm air, using a hair/blow dryer, a hot towel or space heater (Note: To avoid fire hazards, never leave space heater unattended). If the pipe is inaccessible, turn up the heat in the home. Slowly turn the water back on, making sure to check pipes for joints and cracks. 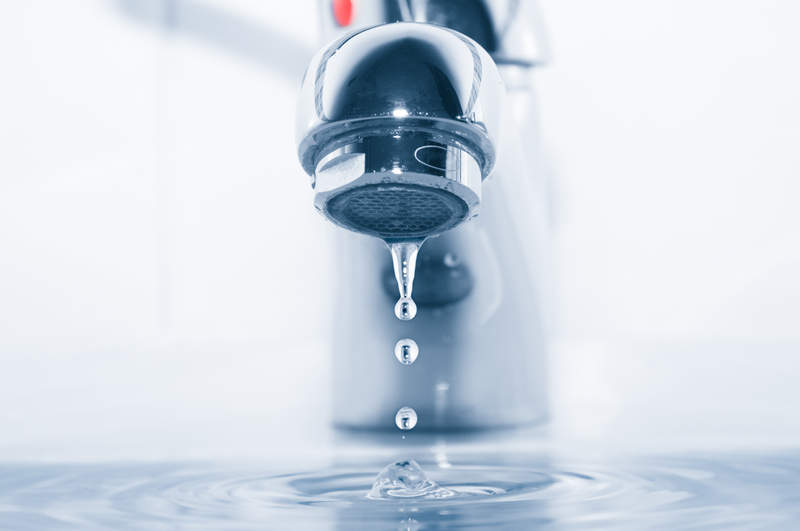 Make sure you know where the water shut-off valve is located in the home. Protect your pipes by wrapping them with insulation. Repair and insulate drafty windows and seal any sources of cold air close to water lines.